Southwood Park Townhomes have two and three bedroom units ranging from 962 to 1102 sq. ft. Each unit enjoys a private yard and patio. With a playground and lots of green space as well as easy access to schools and shopping it is perfect for young families. Southwood Park is a very clean and well maintained complex. A family community with a playground. All buildings and fencing are well maintained. Grounds are meticulously landscaped with trees and flowers throughout the complex. Units have all been upgraded with newer linoleum & carpeting. 1 1/2 bathrooms renovated with new bathtub, tub surround and vanity. Kitchen cupboards have been refaced with oak doors. Family sized fenced yards and cement patio and full basement. 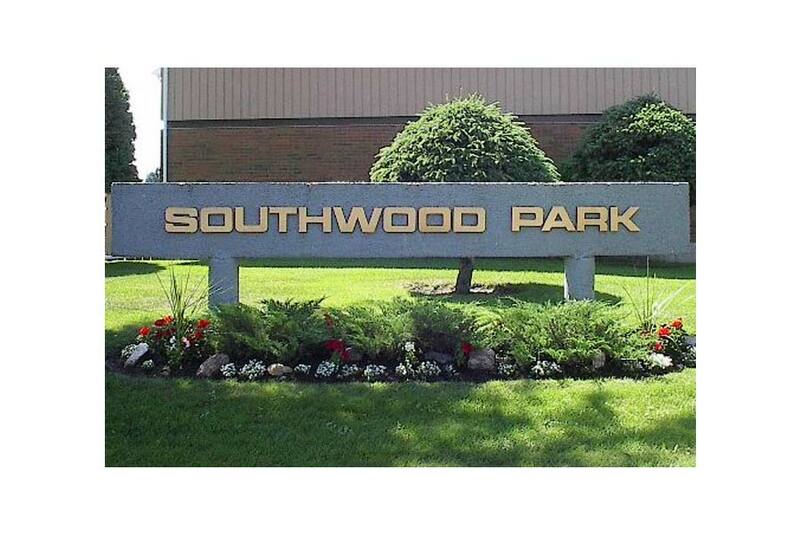 Southwood Park is located in an excellent residential neighbourhood. Close to shopping centres, public and catholic Schools and various churches. Easy access to Kin Kanyon Park and paved walking trails.